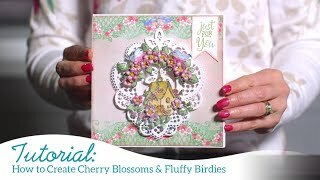 Do you love the look of intricate die cuts, but have found yourself frustrated and defeated when trying to cut them? 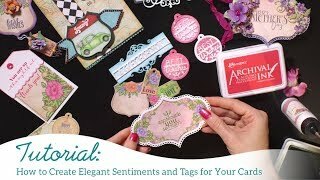 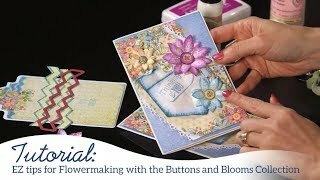 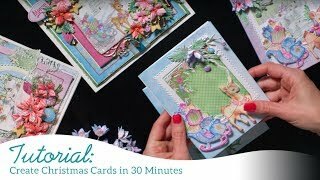 In this video, Emma Lou shares with you her top tips and techniques for putting the fun back into intricate die cutting! 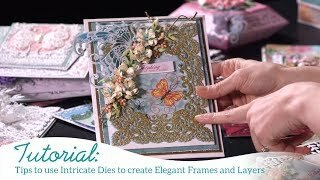 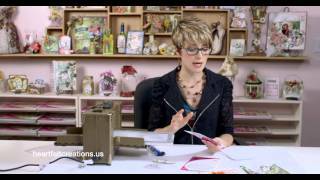 Learn the basics of shimming your dies, how to reposition when a section has not cut all the way through, as well as how to add wax paper to the cutting process ensuring that you land up with a perfect die cut which has been cut with ease! 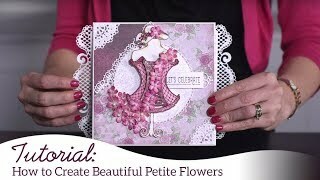 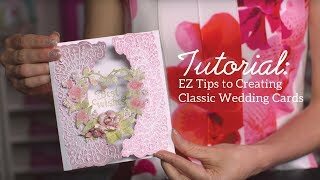 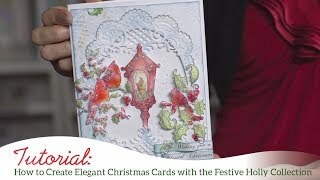 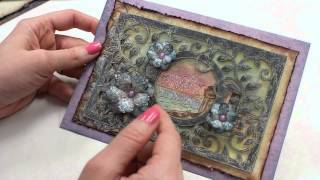 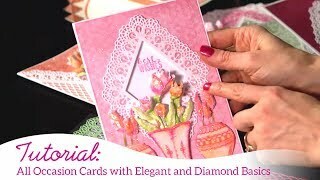 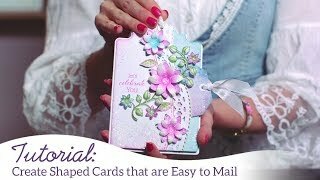 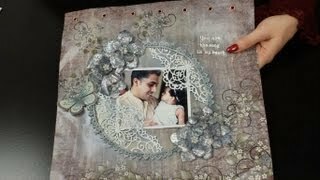 Also included are several unique ideas for layering, laying out and mixing your intricate die cuts for a multitude of decorating options, as well as a quick tutorial on creating a shaped card base using just a partial cut from your metal die!